Dr. Khokhar, MD is a practicing Psychiatrist in Brentwood, NY. Dr. Khokhar graduated from Allama Iqbal Medical College, University of the Punjab in 1990 and has been in practice for 28 years. He currently practices at Pilgrim Psychiatric Center and is affiliated with Pilgrim Psychiatric Center and Plainview Hospital Northwell Health. 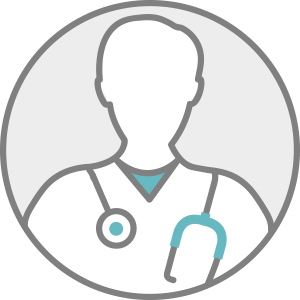 Dr. Khokhar accepts multiple insurance plans including MVP Health Plan and Medicare. Dr. Khokhar also practices at Good Samaritan Medical Center Emergency Dept in West Islip, NY.